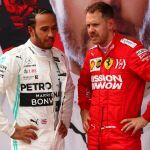 Home » Racing » F1 » Mercedes ahead of Ferrari in China: Has F1 2019 revealed its true face? 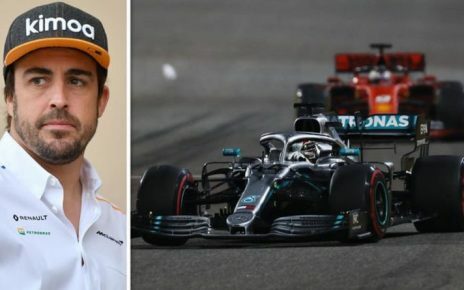 Yet, Bahrain aside – when Leclerc at least was flying and would have won but for an engine fault – the other two instances of pitwall management have occurred during a Mercedes-dominated race. 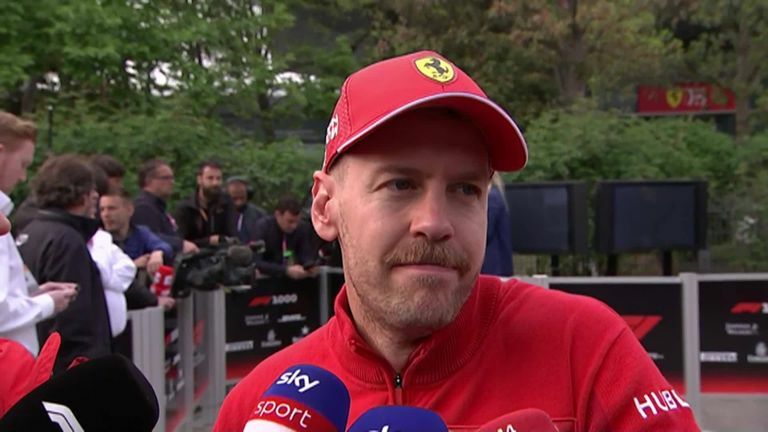 So while plenty of questions are naturally focusing on the rights and wrongs of such management interference, and who exactly will be the team’s number one going forwards, Ferrari believe a bigger problem needs to be analysed and solved. So why are Red Bull so far behind? 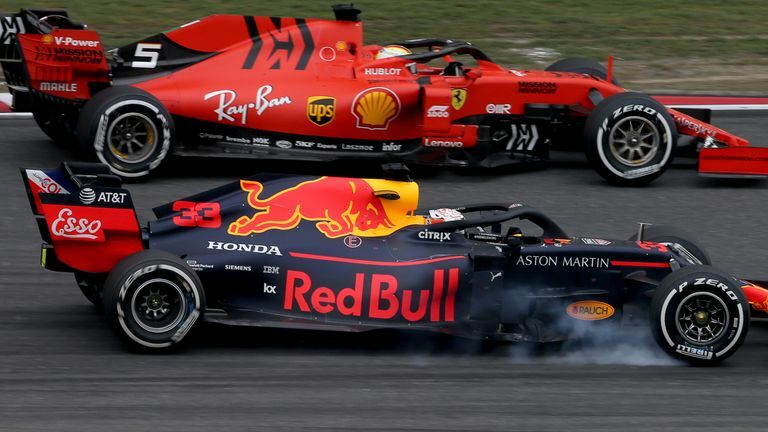 The team are confident this is not because of the Honda engine – a theory that is backed up by the team being much closer to Ferrari and Mercedes’ top speed than they were with Renault power – and instead it seems Red Bull are, somewhat surprisingly, struggling with their chassis. 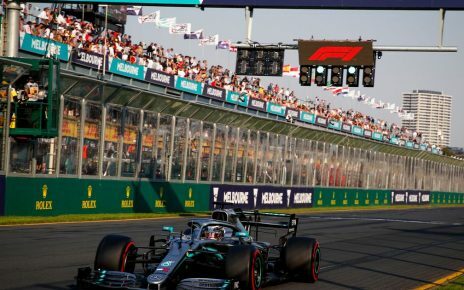 Team boss Christian Horner is, however, confident of a turnaround, telling Sky F1: “We had a good weekend here, the chassis has made a big step forwards. 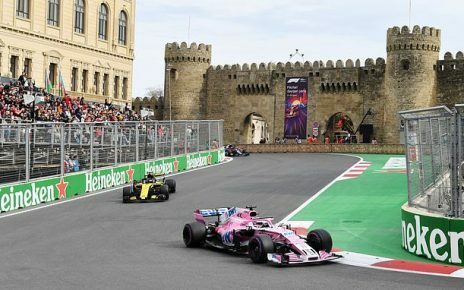 Honda have made progress on the straights. 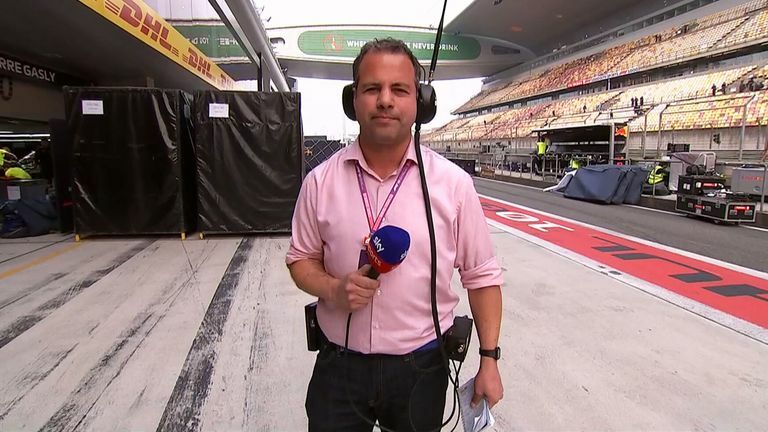 McLaren, meanwhile, failed to score points for the first time this season. 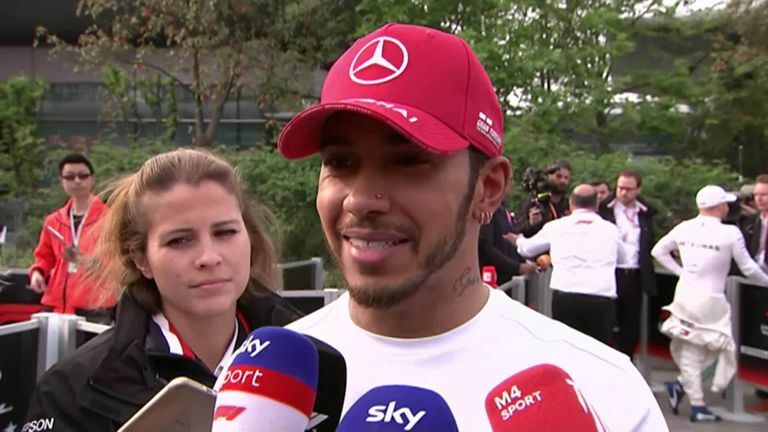 An off-weekend, not helped by a first-lap shunt, for a team who have clearly made huge strides over the winter.